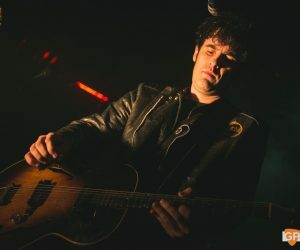 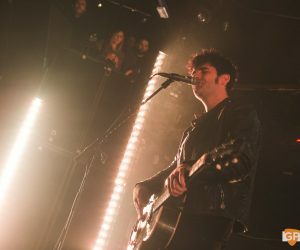 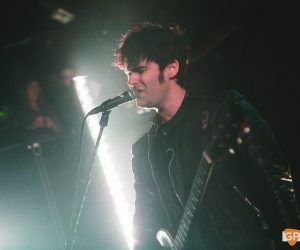 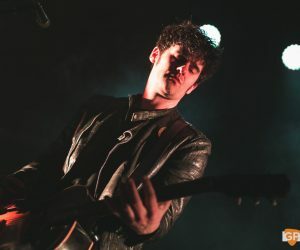 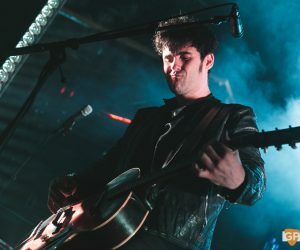 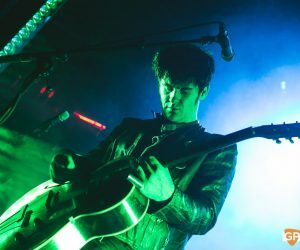 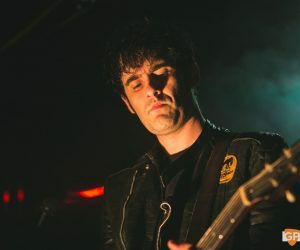 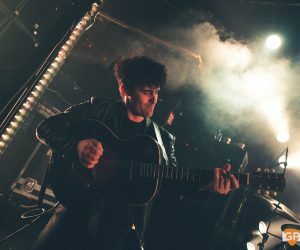 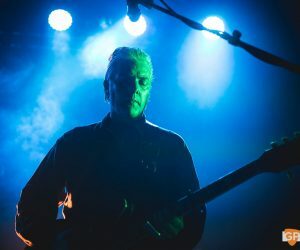 If Black Rebel Motorcycle Club are “filled with all of the nerves and jitterbugs that comes with playing songs for the first time” – as Robert Levon Been divulges at the end of their sold-out set in The Academy – it’s barely discernible. 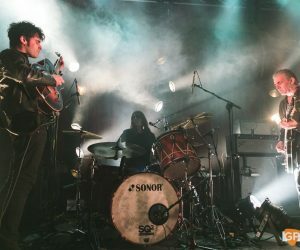 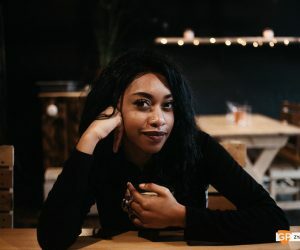 The San Francisco trio exude an assurance and swagger that belies any hesitancy, although you can see where the apprehension may come from. 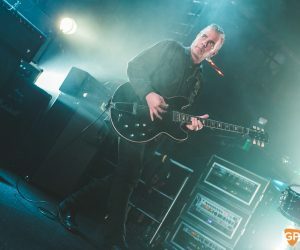 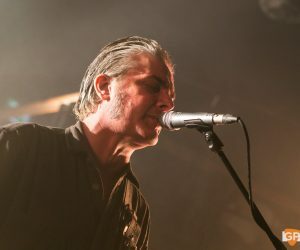 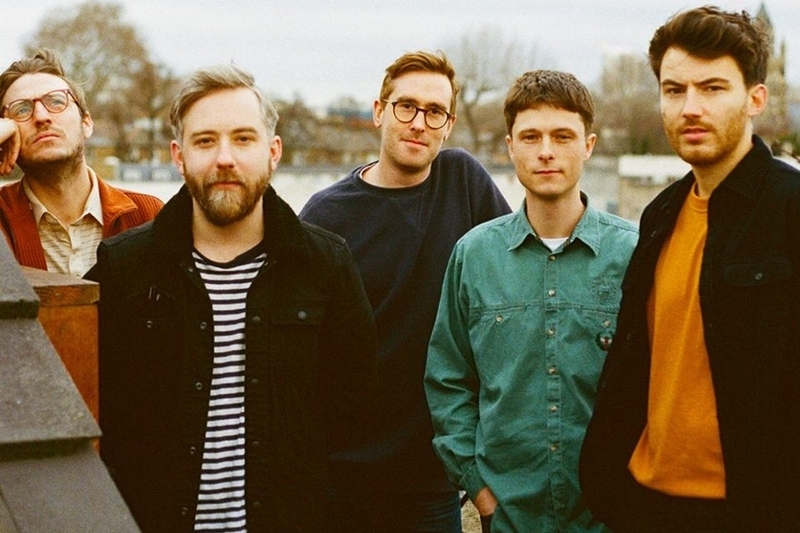 New album ‘Wrong Creatures’ is due at the beginning of next year, their first since 2013’s ‘Specter at the Feast’, and these live shows see the newer material getting an outing alongside the tried and tested. 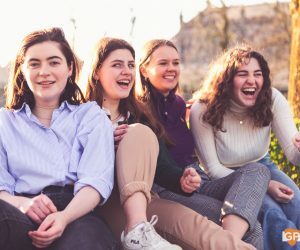 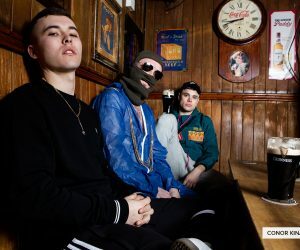 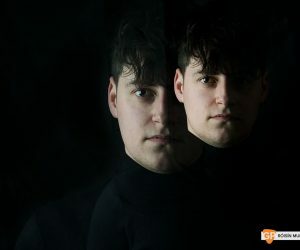 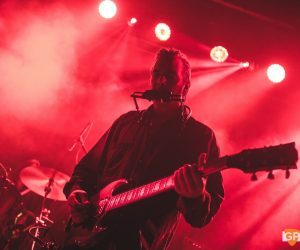 The puffs of smoke that pervade the omnipresent red lighting are a portent of something about to happen, and feedback and drums are to the fore from the off as they lead in with new single, Little Thing Gone Wild. 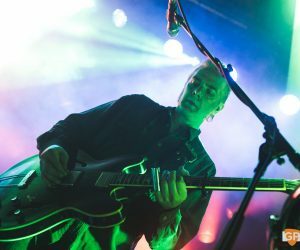 Peter Hayes adds percussive thumps on the standalone tom toms at the front of the stage and a heavy blues template is immediately rolled out. 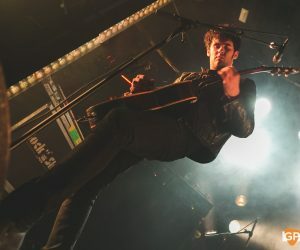 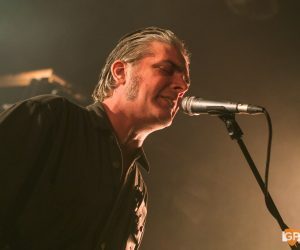 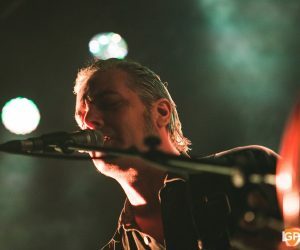 Although their traditional instruments are guitar and bass respectively, Hayes and Been switch between both, sparring and sharing vocals throughout the set. 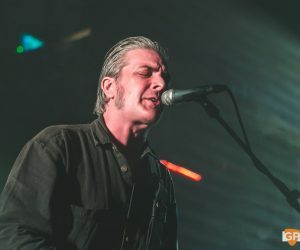 Hayes assumes control over the more rock’n’roll sojourns, looking uncannily like Joe Strummer with his greying hair slicked back. 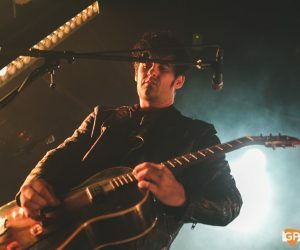 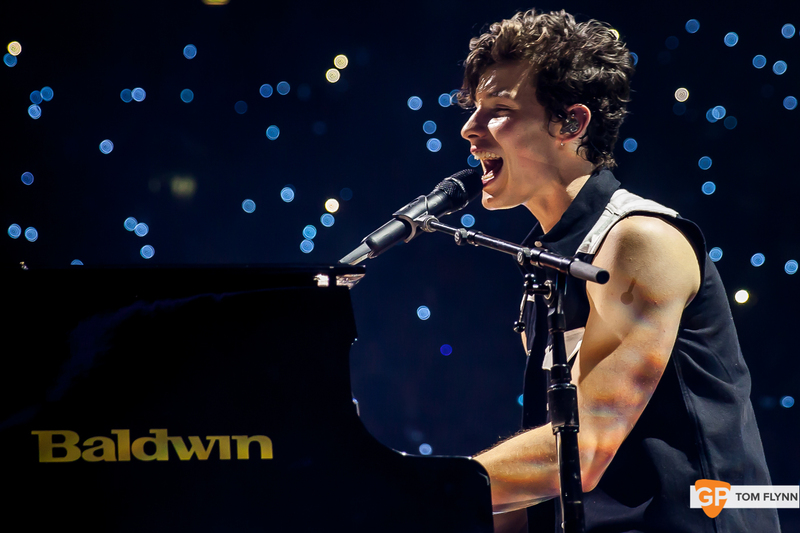 There’s a bit of mid-set confusion over which of them is going to go it alone first on acoustic, and Been either lucks out or draws the short straw, depending on whose facial expression you believe. 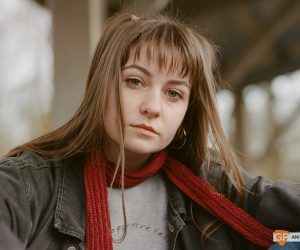 Hayes is up next for the country blues of Devil’s Waitin’, the crowd’s high-pitched accompaniment drawing a smile from the singer. 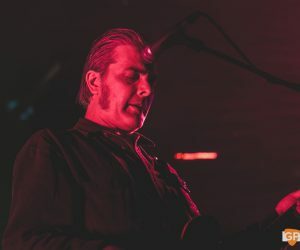 Although there are a few missteps in the setlist – certain moments that just seem out of place amidst the grimier, heavier blues-anchored numbers – for the most part it’s a rock-solid show. 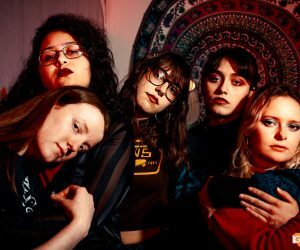 The Hayes-driven 666 Conducer and Six Barrel Shotgun pave the way for US Government, with drummer Leah Shapiro controlling the acceleration and deceleration. 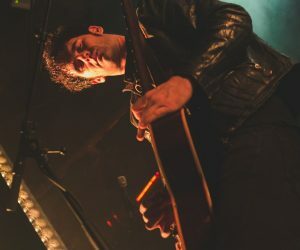 Been descends to the front rows for Spread Your Love, and to his knees through Whatever Happened to My Rock ‘n’ Roll (Punk Song), tossing aside an errant mic stand as they bring the first night of the tour to a close. 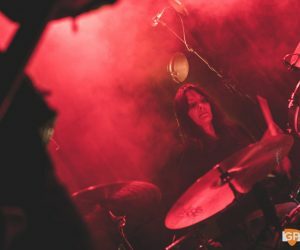 Hayes and Been are old hands at this now, and Shapiro can’t really be considered the new kid anymore at this point (it’s almost a decade since she took over on drumstool duties from Nick Jago). 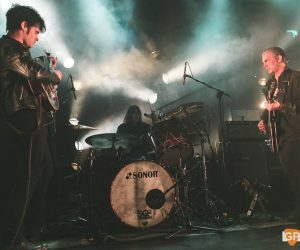 Despite keeping their heads down on the recorded front in recent years, the three-piece are locked tight; a rhythmic powerhouse at their best when exploring a harder-edged blues path.